We ran a piece a little while back about the temporary store selling dedicated Hatsune Miku products at Haneda Airport in Japan. One of the more stand out features of the store is the life sized Miku statue that greets visitors. The Miku 39ch YouTube channel recently posted a video outlining the process of bringing this amazing statue to life. You can see the hard work involved in the making of video below. 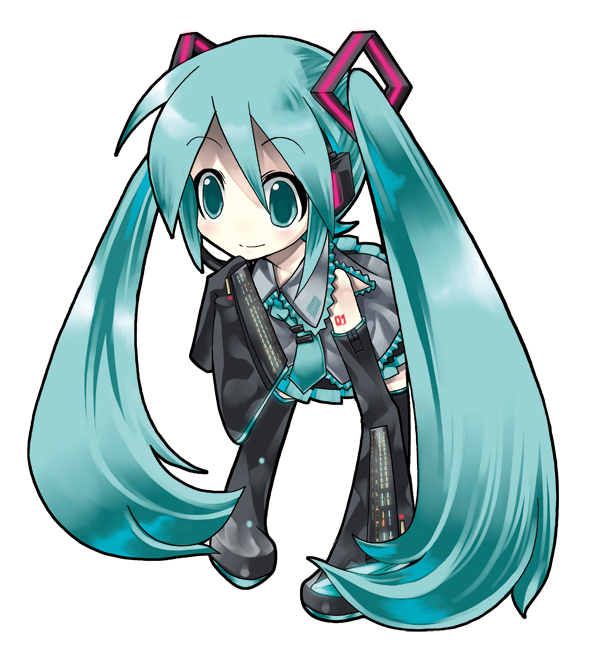 Crypton show new Vocaloid Kamui, maybe?